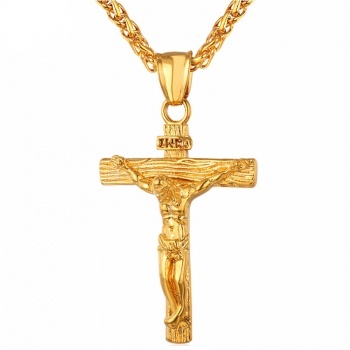 Golden Steel Standing Crucifix makes a wonderful addition to any home or office. 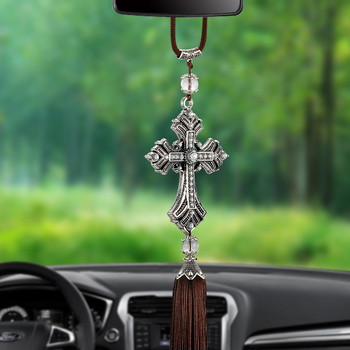 It will be perfect for any furniture you have or your car. If you are trying to find strict, honest to the Bible crucifix, then this crucifix is just right for you.